UC San Diego’s Chemists, Nanoengineers, and Materials Researchers might have just developed the ultimate natural sunscreen. 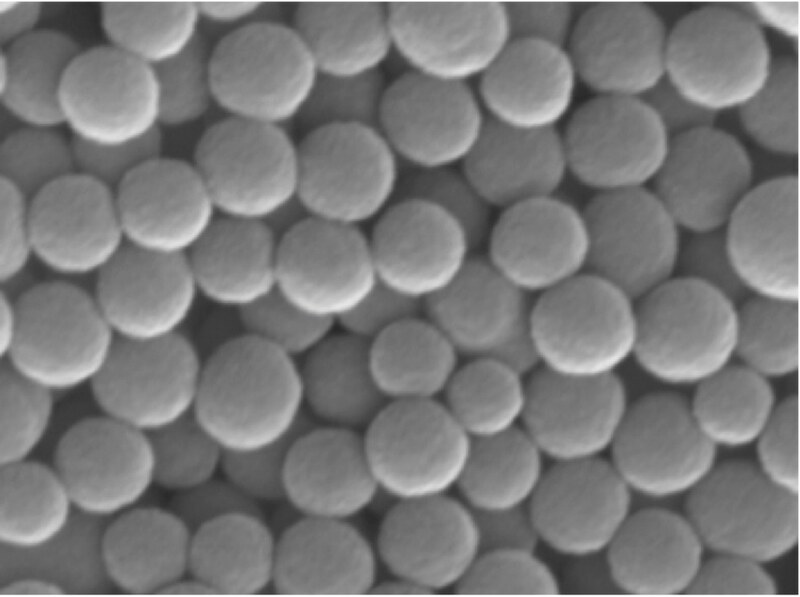 They have created nanoparticles that imitate the behavior of natural melanosomes, melanin-generating cell structures that protect skin, eyes and other tissues from the destructive effects of UV radiation. The details of their research have been published in the American Chemical Society journal ACS Central Science. Basically, we succeeded in making a synthetic version of the nanoparticles that our skin uses to produce and store melanin and demonstrated in experiments in skin cells that they mimic the behavior of natural melanosomes. The accomplishment has practical applications. “Defects in melanin production in humans can cause diseases such as vitiligo and albinism that lack effective treatments,” Gianneschi added. Vitiligo is formed when the immune system incorrectly tries to clear normal melanocytes from the skin, effectively preventing the creation of melanocytes. Albinism occurs because of genetic defects that lead to either the absence or a chemical defect in tyrosinase, a copper-containing enzyme involved in the formation of melanin. Both of these diseases do not have any effective treatments and could result in a great risk of skin cancer for patients. The widespread prevalence of these melanin-related diseases and an increasing interest in the performance of various polymeric materials related to melanin prompted us to look for novel synthetic routes for preparing melanin-like materials. Melanin particles are produced naturally in a number of different sizes and shapes by animals—for iridescent feathers in birds or the pigmented skin and eyes of certain reptiles. But scientists have found out that extracting melanins from natural sources is a hard and potentially more complex process than fabricating them synthetically. Two years ago, Gianneschi and his team discovered that artificial melanin-like nanoparticles could be formed in a precisely controllable manner to imitate the performance of natural melanins used in bird feathers. We hypothesized that synthetic melanin-like nanoparticles would mimic naturally occurring melanosomes and be taken up by keratinocytes, the predominant cell type found in the epidermis, the outer layer of skin. In healthy humans, melanin is supplied to keratinocytes found in the skin after being excreted as melanosomes from melanocytes. The UC San Diego Researchers prepared melanin-like nanoparticles via the spontaneous oxidation of dopamine—forming biocompatible, artificial analogues of naturally occurring melanosomes. Then they examined their update, movement, distribution and UV radiation-protective capabilities in human keratinocytes in tissue culture. The Researchers discovered that these artificial nanoparticles were not only taken up and spread normally, like natural melanosomes, within the keratinocytes, they also protected the skin cells from DNA damage caused by UV radiation. “Considering limitations in the treatment of melanin-defective related diseases and the biocompatibility of these synthetic melanin-like nanoparticles in terms of uptake and degradation, these systems have potential as artificial melanosomes for the development of novel therapies, possibly supplementing the biological functions of natural melanins,” the Researchers said in their paper. The study’s other co-authors were Yuran Huang and Ziying Hu of UC San Diego’s Materials Science and Engineering Program, Yiwen Li and Maria Proetto of the Department of Chemistry and Biochemistry; Xiujun Yue of the Department of Nanoengineering; and Ying Jones of the Electron Microscopy Core Facility. The research was financially supported by a grant from the Air Force Office of Scientific Research (FA9550-11-1-0105).